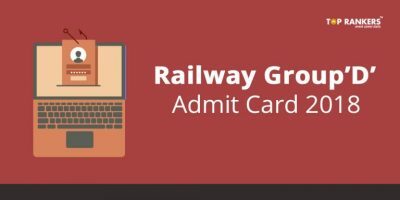 How to download IFS Admit Card 2018? 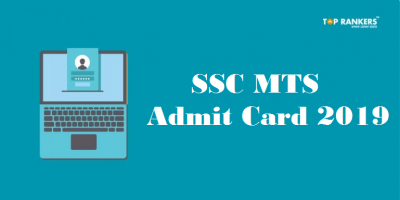 Indian Forest Services, IFS Admit Card for mains examination can be downloaded now. 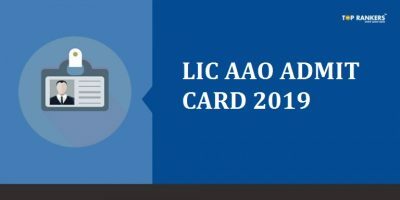 Union Public Service Commission released the official IFS Mains Admit Card on 12th November 2018. All the candidates who are eligible to write mains examination can download their official IFS Mains Hall Ticket through the direct link provided in this post. It is advised that candidates should download their IFS Mains Call Letter as soon as possible to avoid any technical glitch. Select the option, Registration ID/Roll No. Now enter your Roll No,/ Registration ID along with Date of Birth. Confirm random image and click on submit. 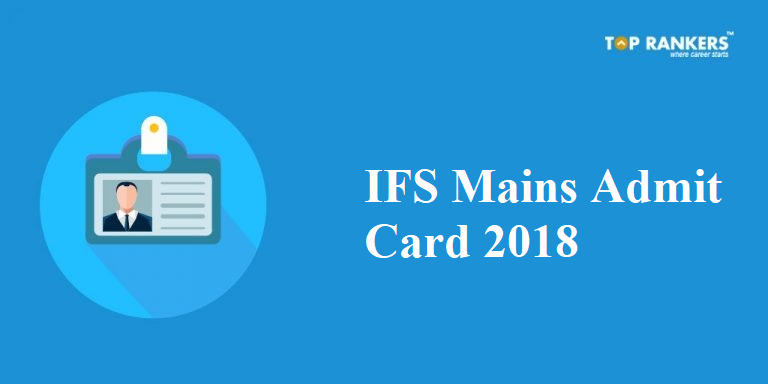 A new page will appear with downloaded IFS Admit card for Mains 2018. Save and take a print out of the official IFS 2018 Mains Hall Ticket for future reference. 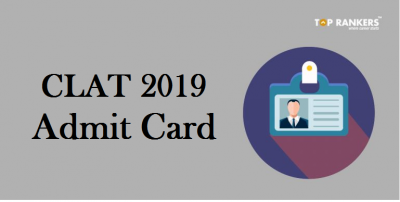 Do not forget to carry the IFS Admit Card to the examination hall as any candidate without the official Admit Card will not be allowed to write the exam. Carry a govt. valid identity proof along with the IFS Hall Ticket 2018. Hope this post on IFS Admit Card was useful for you. If you have any query or suggestion, Do write us in the comments below.